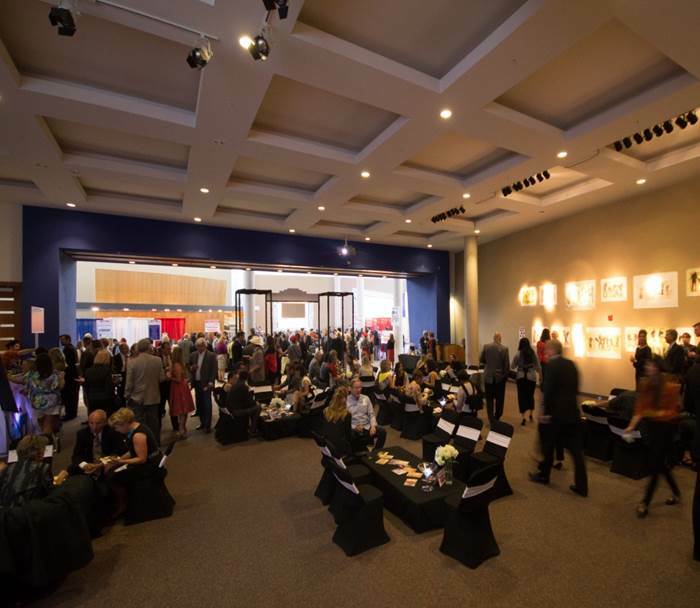 Rent the Albuquerque Museum for your next event! 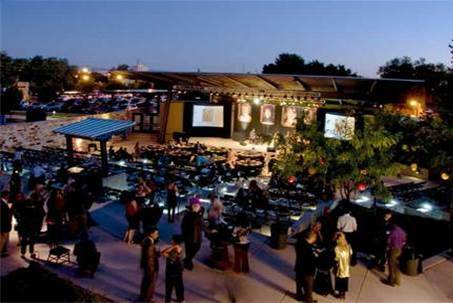 Albuquerque Museum is the ideal place to hold a business, reunion or personal gathering. There are rental options for parties of all sizes. Nestled in the heart of historic Old Town, the Museum provides you and your guests the opportunity to explore world-class art and history while offering a variety of unique spaces for intimate gatherings and larger affairs. This one-of-a-kind location is a beautiful and inspiring space for your next event. Slate at the Museum is an on-site catering option for those who desire a convenient, no-hassle event. They also provide bars featured at every event. Do you have a different caterer in mind? Events can be catered by outside catering companies. Multiple indoor and outdoor rental spaces that can host anywhere from 50-500 people, make the Museum one of the most versatile locations in Albuquerque. Combined with the option to keep galleries open for guest viewing, your event will be unforgettable. View more photos of memorable events at the Museum. 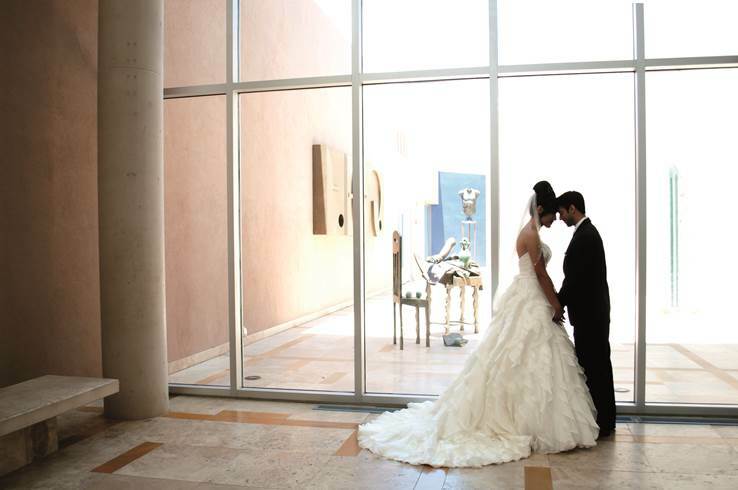 Our professional staff at the Albuquerque Museum will help you coordinate the details of your event, creating a wonderful experience for you and your guests. Our event crew will set up your event, provide on-site assistance for last minute details, and ensure your event is a success!